Litigators provide revealing opinions of over 300 New York Supreme Court Justices in the areas of personality, intelligence, continuances, handling trials, settlements, proclivities, etc. Judicial profiles include political affiliation, legal authorship, judicial philosophy, appellate records and more. Also contains a statewide court directory with court photos and directions. New York Judge Reviews contains attorneys’ candid comments about the rules, preferences and idiosyncrasies of more than 300 sitting State Supreme Court Justices compiled from interviews with hundreds of litigators. An average of eight interviewees per State Supreme Court Judge were asked hard questions about judicial personality, intelligence, trial management, settlement skills, knowledge of the law, flexibility, bias, and more. 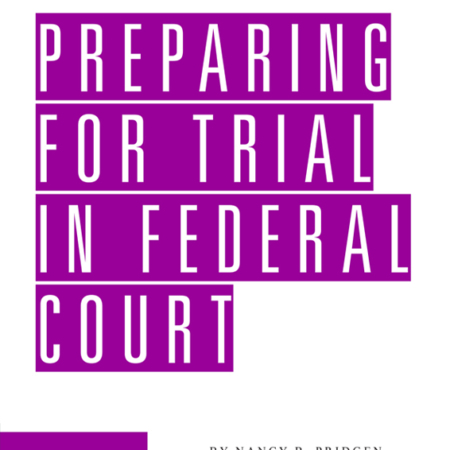 The easy to read–and often entertaining–reviews of judges make this book a one-of-a-kind resource. Recent and comprehensive information on county and state courts in New York, including the names, addresses, phone numbers, and fax numbers of county officers and personnel related to court functions, court officers and personnel, and an up-to-date roster of the judges with their phone numbers. for several years before moving to Los Angeles to take a job at the Los Angeles Daily Journal, where he covered topics ranging from international law to the U.S. Supreme Court, wrote judicial profiles and edited the opinion section. Mr. Thompson left the Daily Journal in 1997 to work full time as a freelance writer and to complete a book, American Character, a biography of the eccentric journalist Charles Fletcher Lummis, which was published in the spring of 2001. His articles have appeared in many newspapers and magazines including the Atlantic Monthly, New Republic, Wall Street Journal, Economist and Far Eastern Economic Review. Elizabeth Smith graduated from the University of Texas Law School. She has since clerked for a California judge, taught as an adjunct professor of criminal justice, and profiled numerous business executives for two Texas newspapers. Shortly after obtaining her second graduate degree in the 1990s, she spent 18 months working in-house for Paul, Hastings, Janofsky & Walker, helping the firm prepare the two-volume treatise Employment Discrimination Law for publication by BNA. She has been designated an “honor roll” contributor to that treatise. For over ten years, Ms. Smith also provided political science and legal research to West Publishing’s Texas Politics series authored by Richard H. Kraemer and Charldean Newell. She later served as sole editor of a judge’s text on arbitration and sharpened her editing skills while working for newspapers in both Texas and California. In addition to her New York Judge Reviews and Court Directory writing tasks, Ms. Smith edits a variety of materials on a consulting basis and contributes freelance articles to a number of prestigious print and online publications, including The Wall Street Journal.